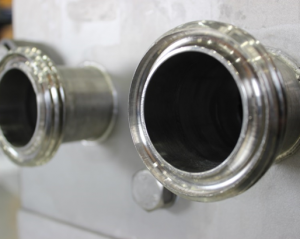 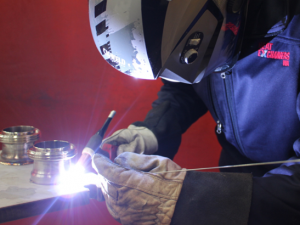 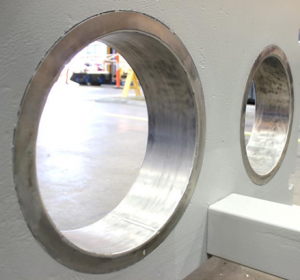 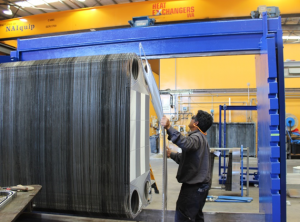 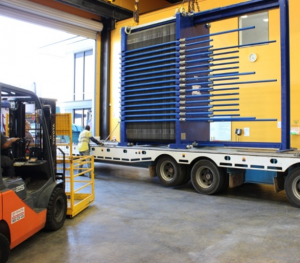 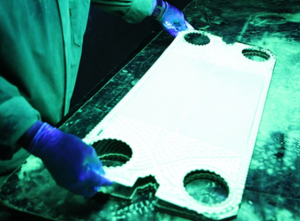 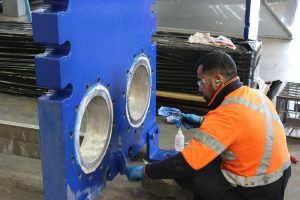 Heat Exchangers WA specialises in servicing plate and frame heat exchangers, we carry out chemical cleaning, re-gasketing, full refurbishments and integrity testing. 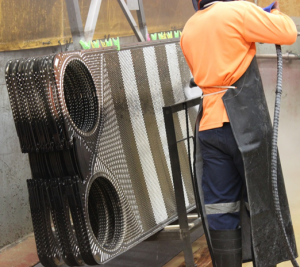 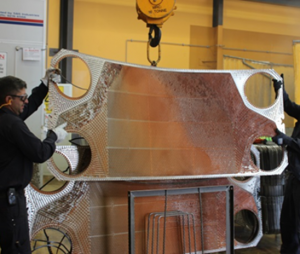 Heat Exchangers WA have extensive experience in the service and repair of any make and model of plate heat exchanger, including but not limited to: Alfa Laval, APV, Funke, GEA, Heat Exchangers International, Hisaka, Kelvion, Pasillac Reheat, Schimdt, Sondex, Swep, Thermowave, Tranter, Vicarb. 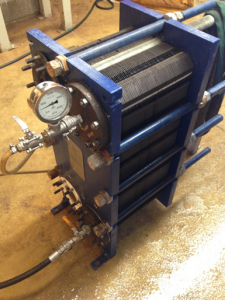 We supply both manufacturers and after-market spares that are compatible with the original manufacturer’s equipment.